The final event of the ELECTRA project was organized in San Donato (Italy) on the 21st and 22nd February 2018. It was a two-day workshop: key experts from the ELECTRA team presented the main outcomes of the ELECTRA project and discussed with relevant stakeholders of the European smart grids community the next steps needed in view of the deployment of the project results. 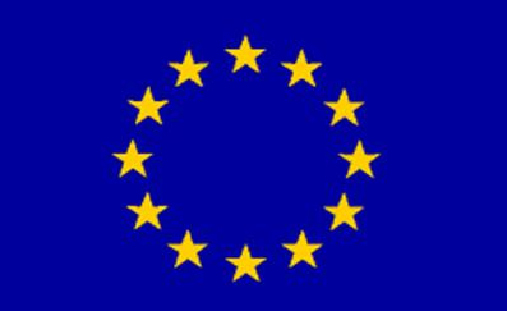 The event was opened by Mr. Stefano Besseghini (RSE CEO) and Mr. Patrick Van Hove (European Commission project officer). Mr. Besseghini highlighted the importance of the research and development of new concepts, like the ELECTRA Web-of-Cells (WoC) while Mr. Van Hove remarked the importance of collaborations between research centers and laboratories to create a solid European research infrastructure network. Afterwards, Luciano Martini (RSE), ELECTRA coordinator, introduced the keynote speakers of day 1: Ms. Norela Constantinescu (ENTSO-E) and Albrecht Reuter (C-sells project coordinator). Ms. Norela Constantinescu gave an overview of the ENTSO-E Ten Year Network Development Plan with special reference to the evolutions to be introduced in the electricity system to pave the way to real time markets, real time operation and enhanced integration of different energy networks (gas, heating/cooling, etc.). In the second keynote speech Mr. Albrecht Reuter presented C-sells, a demonstration project co-founded by three German länders, in which an innovative approach to the grid management, quite similar to the WoC concept, is deployed. In particular the C-sells project is evaluating the possibility to ensure a climate-friendly, efficient and safe energy supply through a cellular organization of the power system. 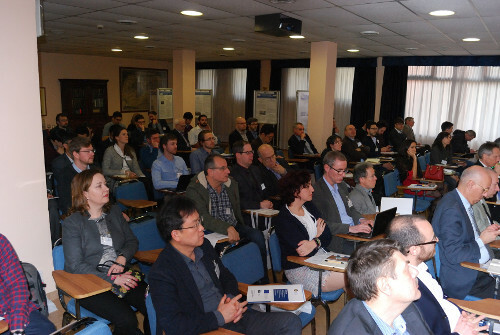 In the following session, the technical results of the ELECTRA were illustrated with particular emphasis on the WoC concept: both the theoretical aspects and the experimental validation were discussed. In particular, the WoC concept was explained by Chris Caerts (VITO, WP4 leader) with a focus on the new proposed balancing control that involves a high amount of fast acting resources. 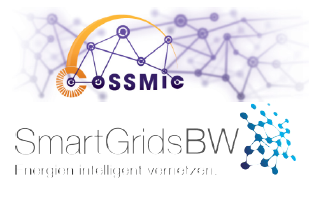 A validation methodology based on the Smart Grid Architecture Model (SGAM) and the laboratories activities performed to validate the WoC concept were presented by Thomas Strasser (AIT, WP7 leader). Then, the implications and opportunities of a power system organised as a WoC with respect to cyber security issues and control room functionalities (Giovanna Dondossola, RSE and Mattia Marinelli, DTU) were presented. Finally, Irina Olenikova (IPE) and Marialaura Di Somma (ENEA) focused their presentations respectively on the modifications that shall be implemented to the market models and to the regulatory frameworks currently implemented in European countries in order to deploy WoC concept on a large scale. The first day of the event then continued with the first round table “Grid main challenges and how to bring the WoC concept to maturity”. 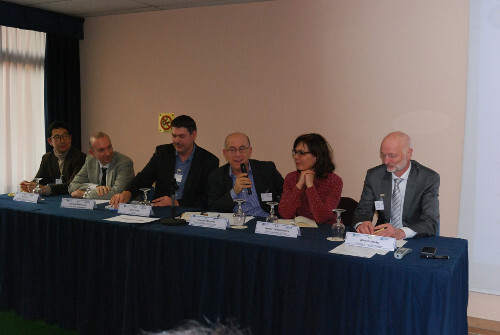 The panellists detailed the characteristics that smart grids should fulfil to overcome future challenges. Flexibility was indicated as a paramount concept, fundamental for enabling the system to better manage the uncertainties deriving from the increasing penetration of renewables. It was emphasized how the WoC concept contributes to this goal. The success of the round table was possible thanks to the participation of the two keynote speakers Norela Constantinescu and Albrecht Reuter, Gianluigi Migliavacca (RSE - SmartNet EU project coordinator), Chris Caerts (VITO, ELECTRA WP4 leader), Kyeon Hur (Yonsei University – South Korea) and Venizelos Efthymiou (ETIP-SNET WG5 leader). The last part of the first day focused on the results of the Researcher Exchange (REX) Programme. Graeme Burt, (University of Strathclyde, ELECTRA WP9 leader), presented the mobility programme that allowed 40 researchers (for a total of 4.17 person per year of which 65% involved in early-carrier researcher) to have an important training experience in a foreign research centre. The success of the initiative was witnessed by some researchers that participated in the program and presented their research exchange results in the poster session. In total, 21 posters were showed. The second day of the event was opened by the keynote speech of Prof. Antonello Monti (Aachen University) that pointed out the role and contributions of digitization technologies in addressing the future challenges of the electricity sector. Prof. Monti highlighted that new business models are required to deal with changes taking place in the power system at all levels, from the physical one (always smaller static power plants) to the new market models at higher level. Moreover, the evolution of the infrastructure level, a link between the physical and the market layers, is really important. After that, Luciano Martini presented the ELECTRA Coordination and Support Actions (CSA). The speech was focused on mutual collaboration between ELECTRA IRP and Mission Innovation Challenge #1 (MI IC#1) on Smart Grids, that is co-leaded by RSE together with representatives from China and India. Thereafter, further insights about ELECTRA REX Programme were presented by Graeme Burt while Mihai Calin (DERLab) presented the main features of DERLab on-line data-base for EU research infrastructures. The second round table “The way forward: WoC impact on grid evolution” involved international experts that further discussed research priorities aimed at successfully integrate WoC concept in future electricity networks. The experts concluded that the observability of the system is an essential prerequisite for developing smart grids new control concepts such as the WoC. 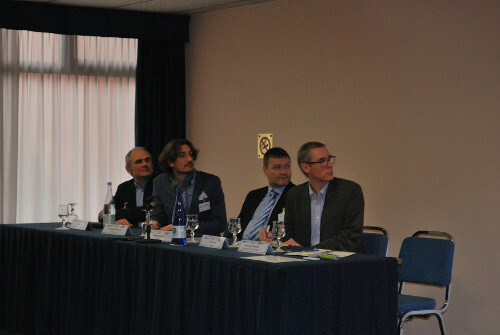 Highly appreciated the presentations of the round table panelists: Antonello Monti (Aachen University), Davide della Giustina (Unareti), Thomas Strasser (ERIGrid project coordinator), Graeme Burt (DERLab) and Venizelos Efthymiou (ETIP SNET, SET Plan SG). Luciano Martini, thanking everyone for their participation and important ideas, reiterated the willingness of ELECTRA partners to further develop the WoC concept, to ensure its effective and robust implementation in the future European electricity system.